A Charming Fête is an event planning and design company with a passion for producing innovative, yet refined, events that are truly representative of its clients’ personal styles. A Lovely Design is a blog that is focused on inspiring others to create, celebrate, and decorate by interior designer and party stylist, Misha Perritt. A Party Made Perfect creates original, custom parties with you in mind — the Pinterest-worthy party dreamer, the busy parent, the mom who wants to be the coolest on the block! Get a party package from A Party Made Perfect, which includes everything to easily and affordably throw the perfect party and is delivered right it to your door. Toni is the creator behind AK Party Studio. Whether it’s an intimate brunch, kiddo birthday bash or large formal event, she loves all the details that bring the party together. Amy + Jen Decor picks and curates carefully in hopes of providing decor options and design services that appeal to any client, style & budget. BellaGrey Designs provides the host(ess) with beautiful details needed to inspire everyday moments of happiness, through product and party styling. But First, Party! creates meaningful experiences, big or small, that are playful, modern, and, most importantly, personal. Details are everything, and always more glitter! Celebration Stylist is a place where Jessica Lighter shares parties, DIYs, & tips with pieces of her life along the way. Jess’s parties are bright and colorful always with a modern twist. They are detailed, yet approachable. You’re likely to see white space with pops of pink whenever possible. Cherry Blossom Events is a creative event planning company that specializes in producing weddings and events that reflect the unique style and personalities of its clients. Dohlhouse Designs is an event design company that specializes in Korean 1st Birthday Parties (dohls), 100 day parties (Bae-kils), and other events. We offer graphic design services to create one-of-a-kind printables for your party! Enchanted Parties Montreal seeks to help clients avoid much of the work and stress that comes with party planning by providing unique party decorations, party planning and styling, and rentals. Event Prep is a full-service event planning and design boutique based in Northwest Ohio. Fern & Maple is a full service event planning, party and brand styling firm for corporates, adults and children. 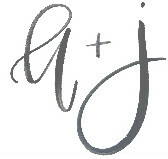 Forrest and J. is custom design house offering design, staging, and styling for events, interiors, fashion, editorial, blogging and all lifestyle needs. 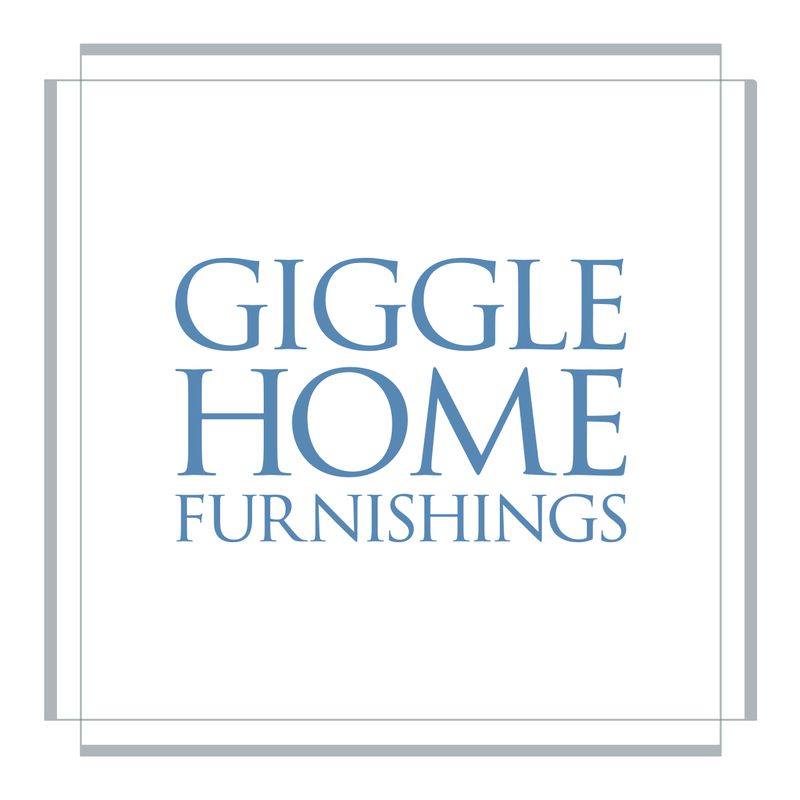 Giggle Home Furnishings is based in Toledo, Ohio and a platform for entertaining, decorating, and repurposing vintage finds. Melissa & Sabrina of Golden Arrow Events & Design are the sister team that brings their passion for event design through making special memories and creating amazing experiences. Alicia & Betsey of Happy Wish Company are the sister team that brings your special celebrations to life with their amazing styling & online shop! Children’s parties are their jam. Jordan’s Easy Entertaining is a blog that provides recipes, crafts, and inspiration to make entertaining easy. Just Add Confetti brings the party to your screen by sharing imaginative events, creative entertaining ideas, and free printables focusing on great design. Itsy Belle Studio offers stationery design & party styling, specializing in children’s parties. Kailo Chic is all about adding color to your life through her online shop and her lifestyle blog, A Kailo Chic Life, where she shares DIY, party, and home decor ideas. Kiss Me Kate Studio is the creative vision of graphic designer and party stylist Tina Dahl. She also has an Etsy Shop offering pretty party accessories including party invitations, cake & cupcake toppers, and banners & garlands. The Kittchen is a food and travel blog focused on practical recipes, easy entertaining, and global travel. La Petite Fête is a team of party, product and editorial stylists crafting sweet celebrations and sharing chic entertaining ideas and hosting inspiration. They also offer carefully curated, modern party boxes in their online boutique. La Petite Fête is a sister company of A Charming Fête. Made of Sugar and Spice is a party boutique for little girls in. With a love of color, pretty girly things, and glitter, every day occasions are transformed into the best day ever. MINT Event Design specializes in custom and themed parties but most importantly on making its client’s party visions come to life! 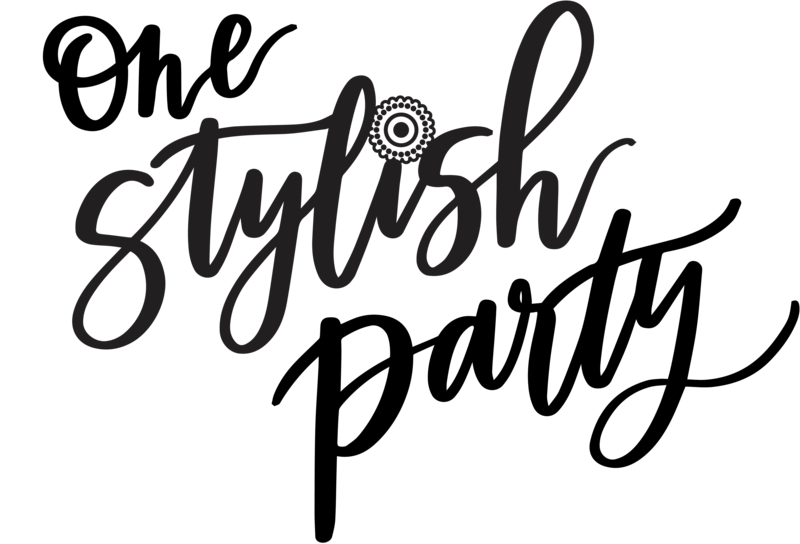 One Stylish Party is a creative studio and online party boutique featuring designs and inspiration for entertaining in style. At The Party Porch, you will find party styling inspiration, do it yourself party detail tutorials, party supply resources, and everything it takes to create amazing and memorable celebrations! Pop of Gold is where Lori Goldman’s hand-picked favorite products meet hand made crafts for fun and fancy parties. The Revelry Co.’s passion is entertaining and gathering people together in unexpected places based on a belief that collecting moments and memories are far more valuable than collecting things. The quest is to make the ordinary extraordinary. Where there’s a place, there’s a party! Sarah Sofia Productions specializes in full service wedding and event planning, including corporate events, special events, kid’s parties, and photo shoots. Seventh Bixel is a life styling company specializing in event design, interior and product styling through the use of props and custom installations. 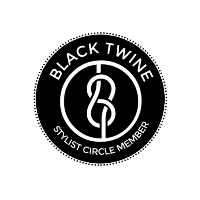 Stacie Flinner is an interior decorator and the founder of stacieflinner.com, a premiere online destination for travel and design inspiration. SugarPartiesLA is a party styling business based in Southern California, as well as a hand-crafted party decorations business, “ShopSugarPartiesLA” on Etsy. Table + Dine, under the creative direction of Deborah Shearer, is a marketing and merchandising team of professionals, creating digital content and filling the creative needs of brands and retailers in tabletop, housewares, and home. Tania’s Design Studio helps celebrate life’s best milestones with sweet and stylish party printables! Tinseldot is the sister team of Cat & Jules that stages and styles for editorials, fashion, and interiors. Their goal is to create, inspire, and execute people’s vision by bringing them to life. To Have + To Host is a place where Lory Parson indulges in casual elegance, experiments with tastes, textures, colors of the season, and styles, and shares the best of the best for both you and your guests. Twinkle Twinkle Little Party blog is the place for adorable party ideas, quick & easy craft tutorial and delicious recipes that are perfect for entertaining!